David A. Carter’s bestselling Bugs make their Ready-to-Read debut in this spring-themed story perfect for beginning readers! The Sunshine Bug is shining and the Spelling Bees are buzzing as David A. Carter’s hilarious Bugs characters prepare to celebrate spring’s arrival in this Level 1 Ready-to-Read. Of all the Bugs in Bugland, Busy Bug loves spring most of all—but he won’t be ready to go to the party until he finds his friend Bitsy Bee. Wherever could she be? This spring-themed story is perfect for beginning readers! 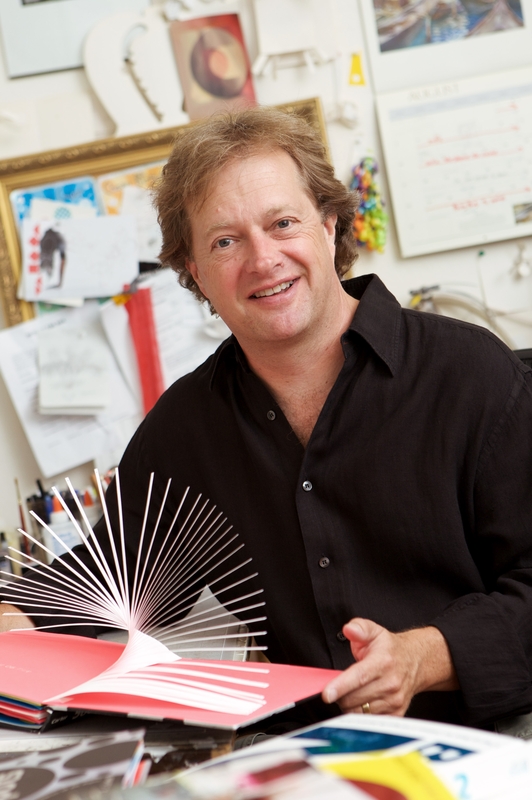 David A. Carter is a master paper engineer and creator of the Bugs series, which has sold more than 6 million copies. Also the author and illustrator of the critically acclaimed Color series, featuring One Red Dot, Blue 2, 600 Black Spots, Yellow Square, and White Noise, he lives in Auburn, California, with his wife and two daughters. 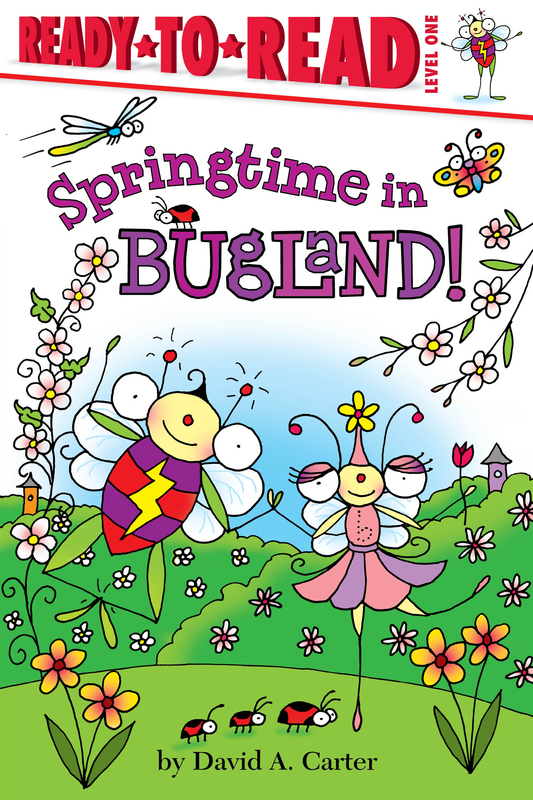 Book Cover Image (jpg): Springtime in Bugland!